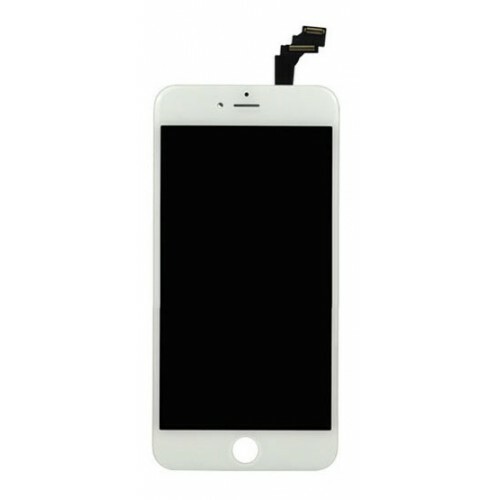 Going to buy wholesale cool price OEM white iPhone 6s Plus screen replacement kit from China supplier ? 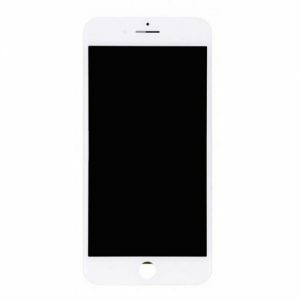 Resun supply original white iPhone 6S Plus screen replacement kit for your cracked 5.5 inch iPhone 6S plus screen, it is the most inexpensive choice for the iPhone 6s plus screen assembly replacement in white. 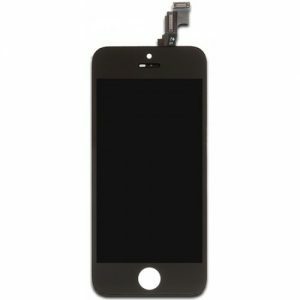 Contact Resun and start your own iPhone screen repair business today! 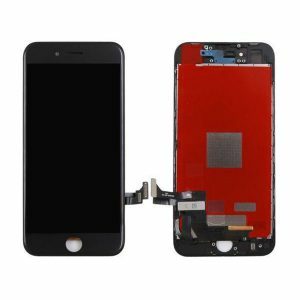 Save money and avoid hassle with a White iPhone 6s Plus screen replacement kit for wholesale from China. Resunphone is the proud supplier of screen repair kits that make it quick and easy to get your device as good as new. 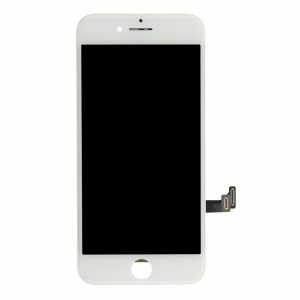 Cracked your 5.5 inch iPhone 6s screen? Repair it yourself with our all-in-one bundle! This product generally enjoys a stable lead time of 2-3 days. Please do not hesitate to contact us for any problems: [email protected] .